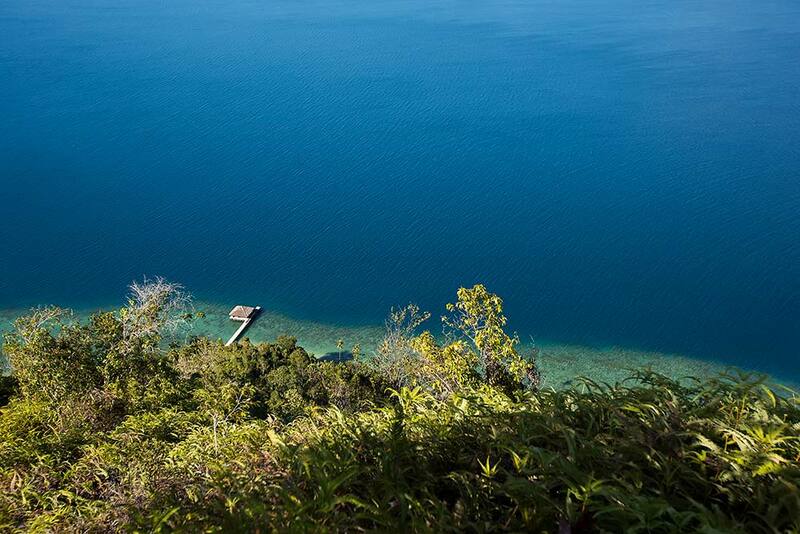 Hotel Review: Cubadak Paradiso Village Resort in Sumatra, Indonesia. | Travel Photography Blog by Nisa Maier and Ulli Maier. 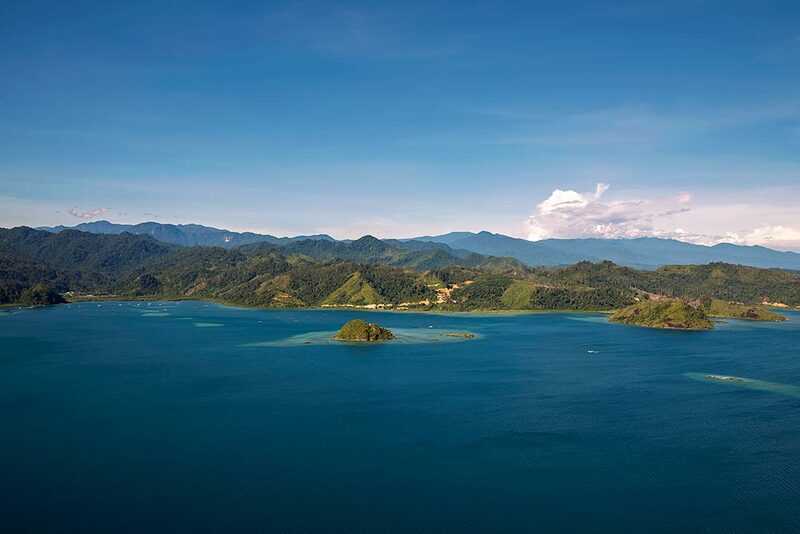 Cubadak is the only resort on the island, sharing it only with one little fishing village on the other side. If I could, I’d give 10 points when it comes to the comfort level at Cubadak Resort! The bungalows are so roomy and comfortable, it’s hard to top that. A great balcony with comfy chairs, a spacious and western bathroom, a cute little working & living room area, plus a queen size bed on the second floor make up the perfect setting. A+! 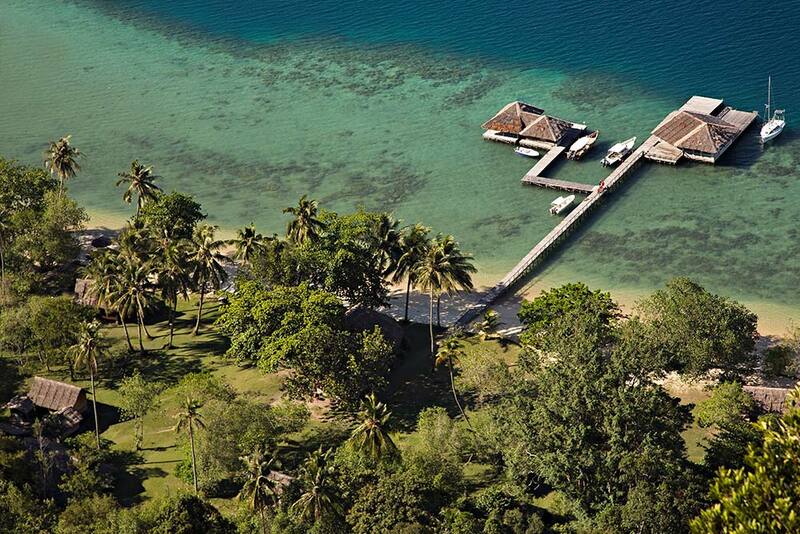 Cubadak Resort only has 15 bungalows (plus one family bungalow and one above the water). This means, that you’ll never have more that approx. 40 people on the islands and with three different beaches, that’s pretty good. My recommendation would be to have one staff member run up and down the beach once a day to collect all the rubbish that the ocean washes up. This shouldn’t take longer that one hour per day (at the maximum) and would make a big difference. It’s better not to come here if you’re on a diet. You won’t last a day without tasting the delicious food at Cubadak Resort. This is really the part where Western influence kicks-in. The know-how of combining traditional Indonesian cuisine with Western style dishes is mastered to perfection. You’ll always get a great variety of vegetables, meat & fish, as well as some amazing desert like fresh lemon tart or home-made banana ice cream (dinner only). Yummy! Some of the best food I’ve had in Indonesia! Try the home-made Sambal sauce – it’s so delicious! If you stay at Cubadak Resort for more than 3 nights, a free pick-up service from Padang airport is included. This is definitely a good choice, since the drive to the dock takes about 2 hours, followed by a 15-minute boat ride to the island. At first, you’re treated like a king/queen and the owners are very welcoming and open; yet day after day, you’ll realise that the vibes on the island aren’t all that good. Especially if you’re not one of those clients who buy alcoholic drinks or spend extra money on something. Scuba Diving Possibility (1 dive US$ 45 / equipment for one day US$ 27) – Try the night dive, it’s definitely the most exciting diving in the area. Cubadak Resort is expensive … far too expensive for my taste. 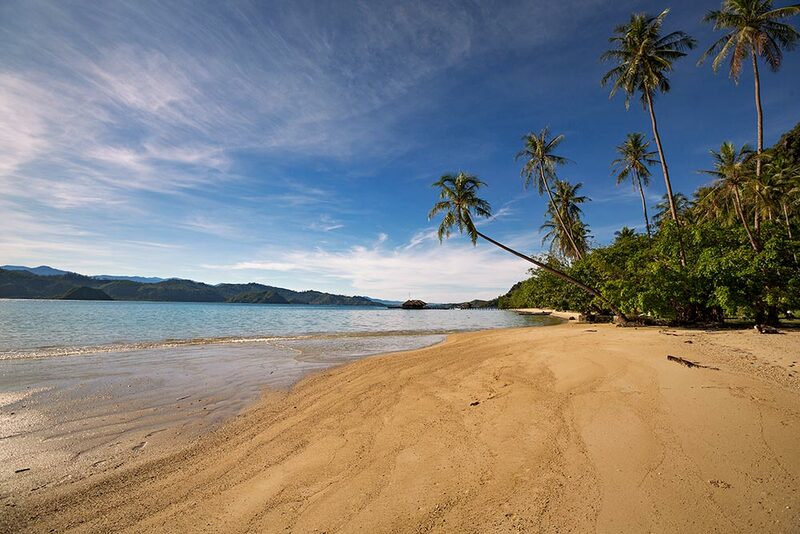 The biggest benefit is the fact that Cubadak Resort has the island to itself. This is clearly the only reason why I’d pay such an amount of money anyway, because everything else (nice bungalows, fantastic food, etc.) can be found elsewhere too. Don’t get me wrong, everything was perfect and in general I can’t complain, yet the impression of greed running through the resort – from the owners only – makes up 1 out of 5 points. 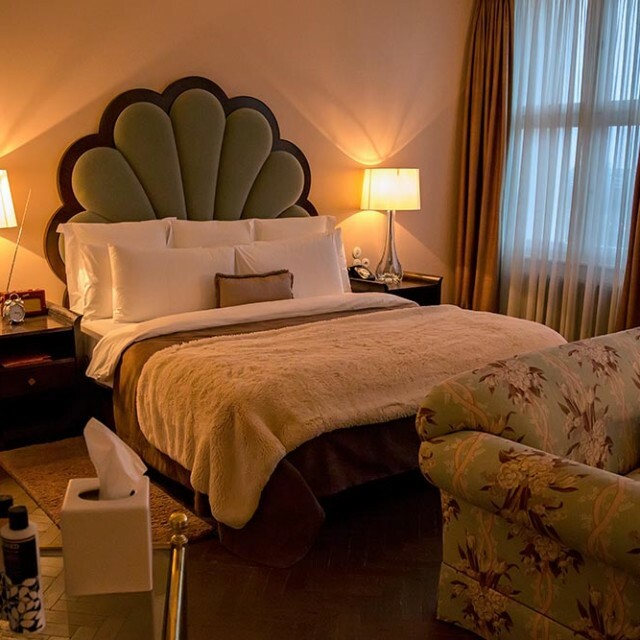 For US$ 110 per person, per night, I’d really think that at least a couple of soft drinks would be included. Nope. Definitely a big downer, because cravings for an ice cold Coke from time to time really do arise. If you do intent to spoil yourself a little, be aware that with 195ml you won’t get far (price list below). My recommendation would be to have the mini bar filled with 1 Coke and 1 other soft drink and have these drinks free of charge for every day. This would make a great difference in the impression guest get. WiFi is not for free. Ok, so I definitely agree that it’s not a bad thing to have a couple of days without the internet. Nothing can be so important that it can’t wait. But when you’re staying 10 days or longer, one might start thinking that a quick e-mail check wouldn’t be a bad thing. We were told that there is an internet line, yet it’s very slow and expensive. Fair enough, I understand this 100%, yet (again) for US$ 110 per person per night; I’d expect to at least have some sort of access for free (also because the owners are on the internet pretty much all the time…). My recommendation would be to have one hour of internet connection per bungalow per day for free. This way, no one can complain and the owners don’t have to worry about rapidly increasing costs. We know our way around Indonesia & Sumatra especially. We’ve been here many times and therefore also know some locals in the area around Padang. We got in touch with our friend Niki to arrange a boat trip (one entire day), since we also wanted to see a little bit of the area. Seems like the owners of Cubadak Resort were not amused about this. Right after arriving back at the resort, they came up to us and asked us what we did, where we were and how we liked it … fair enough, but then they started chatting in Bahasa Indonesia with Niki and of course we couldn’t understand a word. They immediately wanted to know what he had charged us. He told them (1.2 million Ruppees = approx. 100.00 US$) and they asked how he was able to make a business like this – no wonder, have a look at the prices of Cubadak’s boat excursions below – and he told them that this was only because we were friends. My recommendation would be to get over yourselves! Just because there are other resorts in the area, doesn’t mean that they’re going to steal your customers. We didn’t check into a prison when arriving at Cubadak, and in all my years of travelling, I have never experiences a place where friends are not welcome and you’re not ‘allowed’ to step outside the premises! Boat Trip (I’d suggest you sit down now). Cubadak Resort is a great spot on a paradise island without having to travel for a week to get there. The bungalows, food and the location are really perfect – not one thing I could say about this. For short-term visitors, my rating would probably be higher, but since we stayed here long-term, I need to be honest. It’s the little things that count, and at Cubadak, a lot of little things are not up to the standard they should. The owners clearly try to keep their guest from getting in contact with any locals who don’t live on the island (at least this is the impression I got over those 10 days). Why? I’d say business reasons only! (Unfortunately) It’s all about money. Well, all in all lots of small things turn to big ones, therefore I can only give 3.8 out of 5 points. 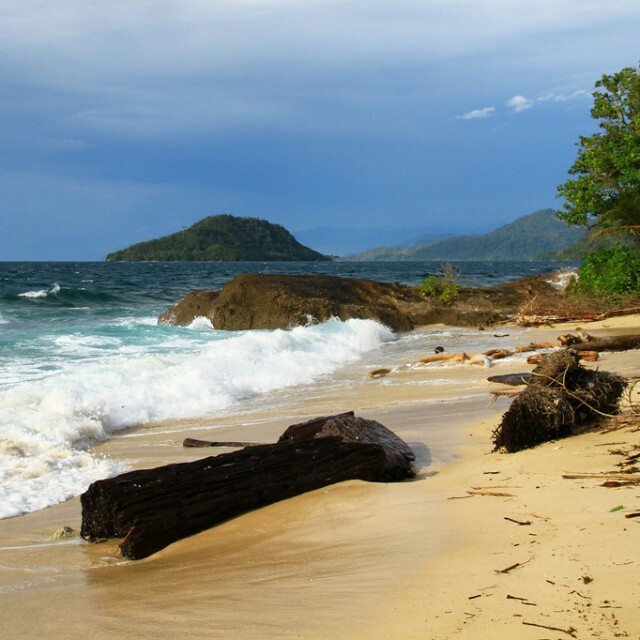 Cubadak Paradiso Village Beach Resort in West Sumatra, Indonesia. 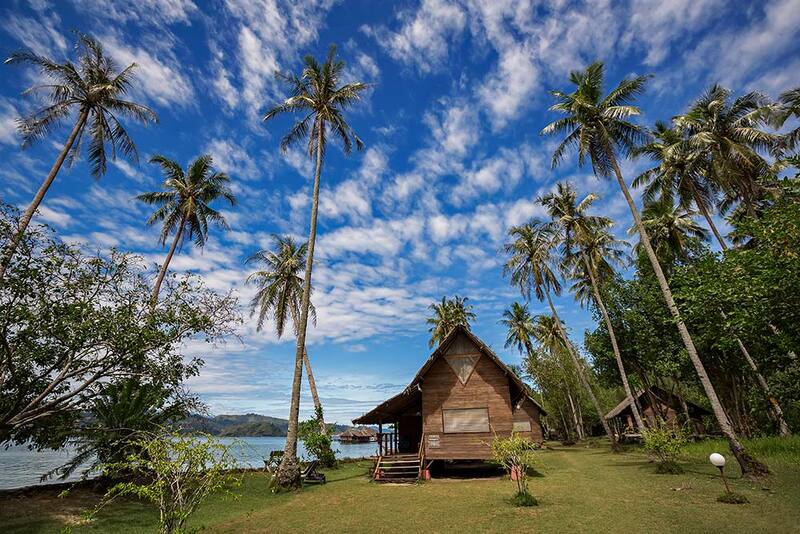 With a maximum of 15 bungalows, Cubadak is a great spot to rest and refill your batteries. Cubadak Paradiso Village Beach Resort in West Sumatra, Indonesia. This is the view of the dock up from the mountain. Cubadak Paradiso Village Beach Resort in West Sumatra, Indonesia. Again the view from the mountain – this is the “Family Villa” which can also be used as a “Honeymoon Villa” a bit away from the other bungalows. Cubadak Paradiso Village Beach Resort in West Sumatra, Indonesia. The view up from the mountain is pretty stunning. Here you can see the mainland of West Sumatra. Cubadak Paradiso Village Beach Resort in West Sumatra, Indonesia. 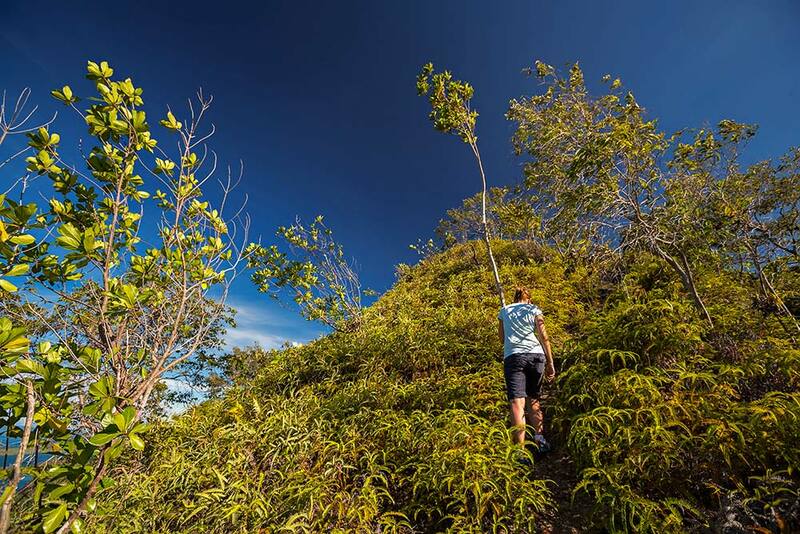 The hike up the mountain is a real highlight, because you’ll feel like you’re in the middle of nowhere. Cubadak Paradiso Village Beach Resort in West Sumatra, Indonesia. This is the view from the dock … paradise ahoi! Cubadak Paradiso Village Beach Resort in West Sumatra, Indonesia. 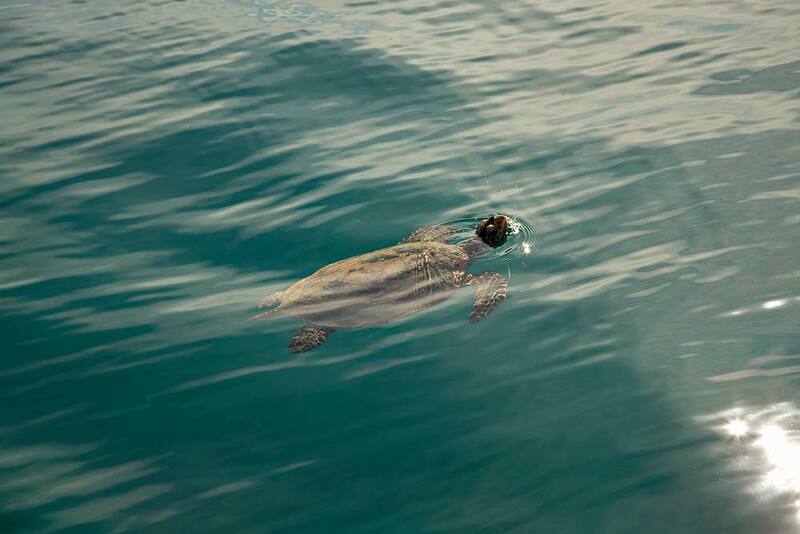 Another view form the dock; sea turtles can be seen all around the resort. 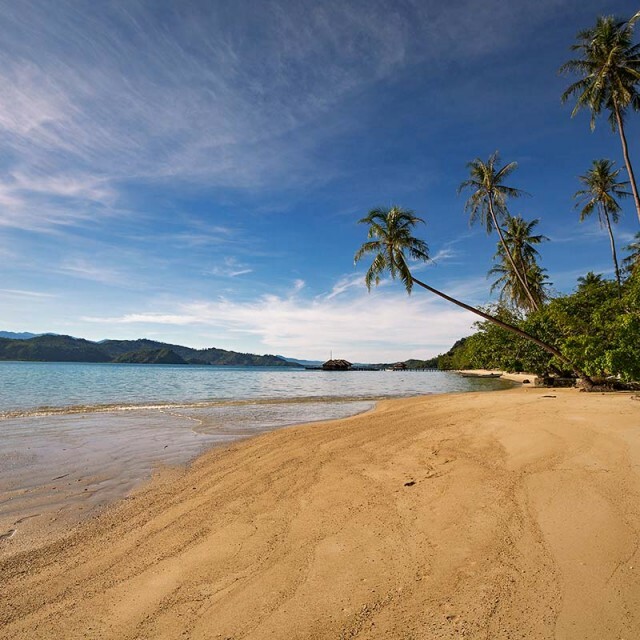 Cubadak Paradiso Village Beach Resort in West Sumatra, Indonesia. 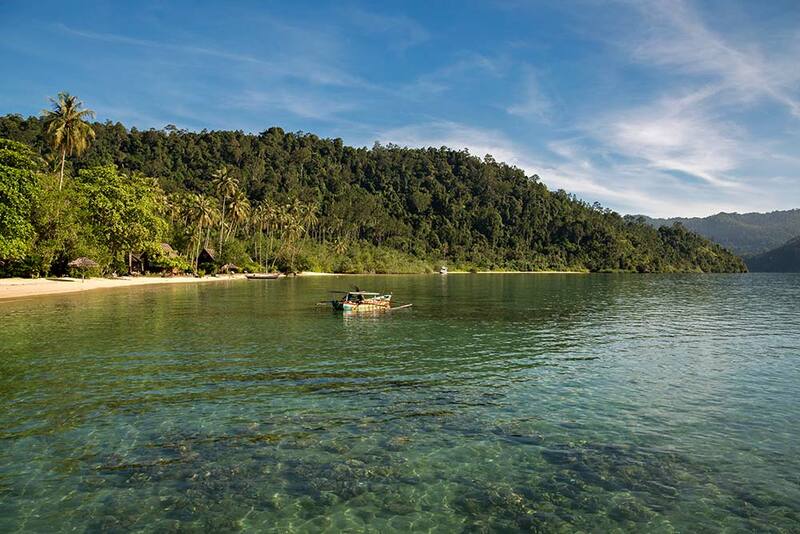 If someone asked me where paradise is, my answer would be simple: West Sumatra! Cubadak Paradiso Village Beach Resort in West Sumatra, Indonesia. 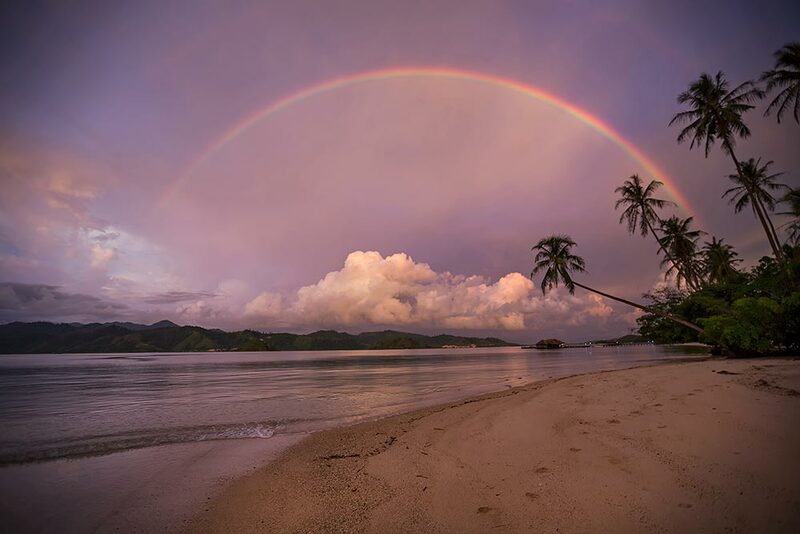 This is the nicest rainbow I have ever seen … especially with this paradise as a surrounding. Thanks for the posting… We were considering going here, but it sounds like it is pretty expensive with all of the extras. I guess we’ll look somewhere else. Cubadak is a fantastic place if you have the cash, that’s right. For a couple of days it’s ok, but if you stay longer than one week, it really becomes ridiculously expensive. 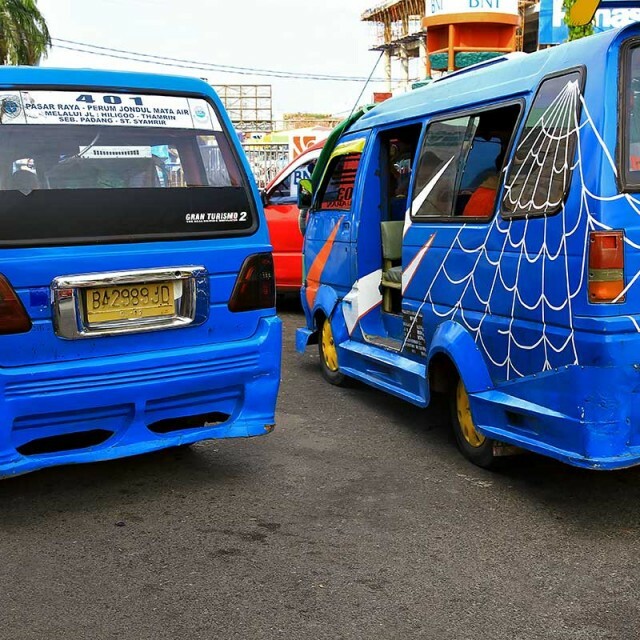 But if you stay away from Bintang and any additional costs, you at least keep it to a minimum. But the beaches are just as beautiful on other islands in the area. Still, it was one of the best relaxing holidays I’ve had! Great posting – although every negative comment you make about this place would also drive me up the wall, your photos are so beautiful I’m still tempted to give it a try for 4 days this year when we visit Sumatra for 2 weeks (although we will ensure that we stock up on cokes and beers before we leave Padang). I would like the option of visiting neighbouring islands though – do you have details of any independent guides that don’t cost $700 a day?! Definitely give it a try. It’ll be worth it! I can give you the contact of my local friend who lives in Bungus (from where you can hire boat transfers to all the Mentawai islands). A trip with him (he’ll arrange a boat with a captain) for one full day will costs you about 1.5 million Rupiah (approx. 100 €). If you want his contact, then please send me a message via our Facebook page. Thanks!